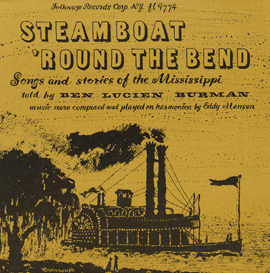 Described as "quite simply the finest living singer of unaccompanied British ballads in southern Appalachia," Doug Wallin of Madison County, N.C., holds the prestigious National Folk Heritage Fellowship. 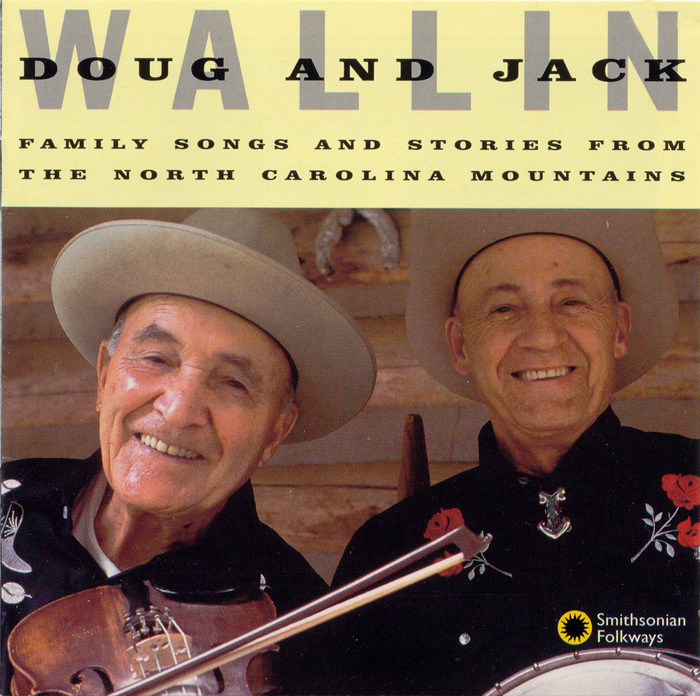 Accompanied on this album by his gifted brother Jack, Doug Wallin performs his family's songs in his elegant and classic style. 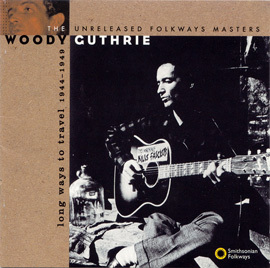 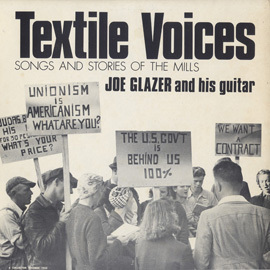 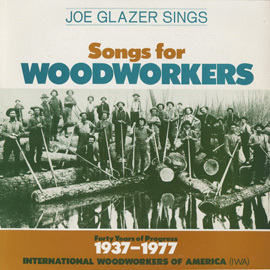 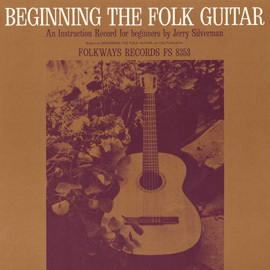 Produced by the Folklife Section of the North Carolina Arts Council in collaboration with Smithsonian Folkways Recordings.